Massey Law Firm Lawyer in Scottsdale, AZ | The Massey Law Firm, P.C. 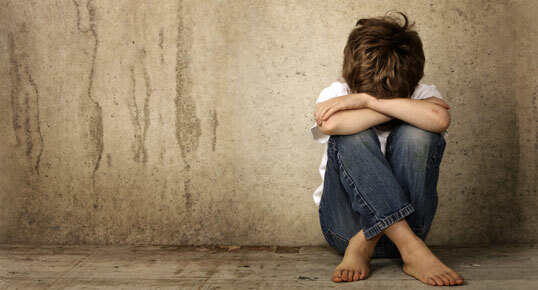 If you or your child has suffered from child abuse, don’t hesitate to call our child abuse attorneys to see if you have a case against the abuser. 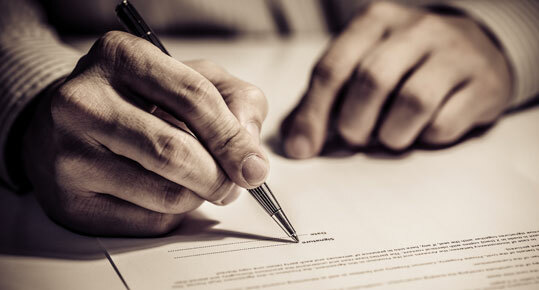 Contact our professionals today if you suspect your insurance provider of bad faith practices against you or a loved one to get the compensation you deserve. 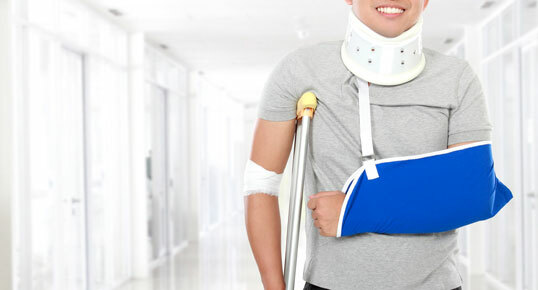 If you wish to open a case against a medical provider due to an injury or mistaken diagnosis, give our experienced attorneys a call today to discuss your options. If you have suffered from a personal injury or loss due to the result of the negligence or fault of another, call our certified personal injury and wrongful death specialists today. The Massey Law Firm, P.C. 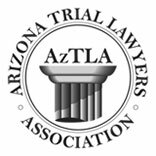 is dedicated to providing the highest-quality representation for clients in civil and commercial litigation. 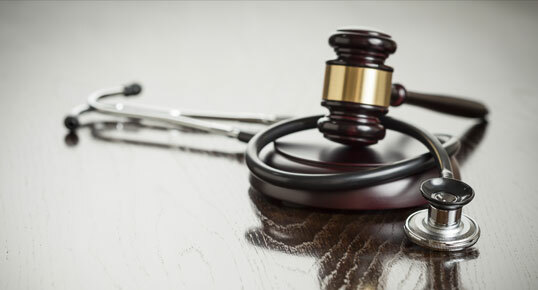 With more than 25 years of experience investigating and preparing medical malpractice cases, we understand the costs and challenges that may be ahead of you. And while we can’t ease the emotional burden, we can work for your financial compensation if a mistake has been made. Call us for a free initial consultation today.